Classic SNK game collection due out this fall. 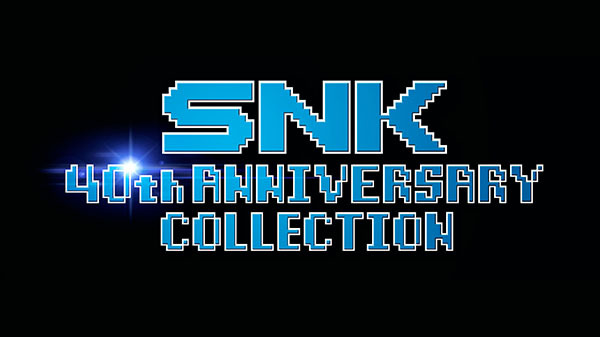 NIS America and SNK have announced SNK 40th Anniversary Collection, a collection of a variety of classic arcade games from SNK’s golden age for Switch. It will launch this fall. A $64.99 limited edition including a copy of the game, “Nostalgic Music Collection” soundtrack, “40th Anniversary Art Collection” hardcover art book, and collector’s box is now available for pre-order at the NIS America Online Store. View the first screenshots at the gallery. Visit the official website here.